MOSCOW, December 6. /TASS/. Russia’s cutting-edge frigate Admiral Gorshkov has destroyed a target with a Kalibr cruise missile at a distance of 700 km in the Barents Sea drills, the Northern Fleet’s press office reported on Thursday. "The combat exercise was performed at one of the Northern Fleet’s combat training ranges in the Barents Sea. The missile was launched towards the Chizha range in the Arkhangelsk Region. The target, against which the fire was conducted, stayed a distance of over 700 kilometers," the press office said. 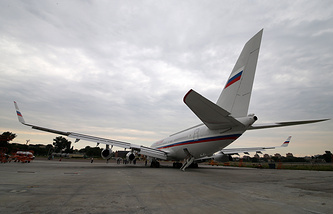 The data recording equipment has shown that the fire was conducted with the designed accuracy and with the confirmation of all the flight and technical parameters, the Fleet’s press office said. Also, during the planned sortie, the frigate’s crew held anti-submarine warfare and air defense drills along with some ship damage control exercises. The frigate Admiral of the Fleet of the Soviet Union Gorshkov arrived for the Northern Fleet from St. Petersburg on September 8. 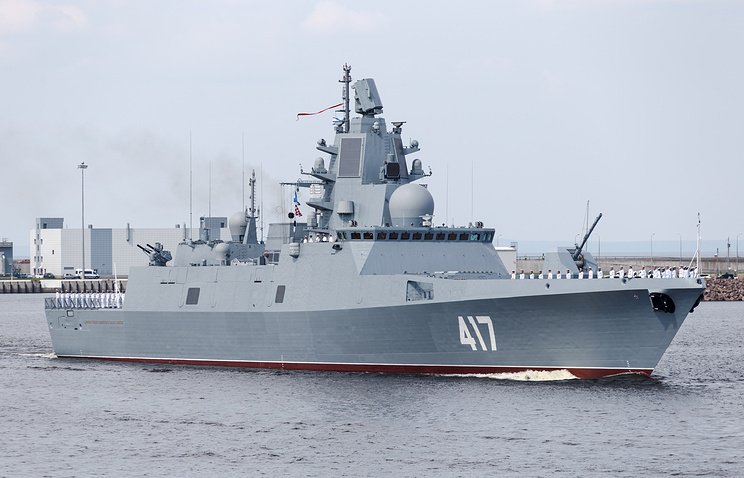 The frigate is the Northern Fleet’s first surface ship carrying Kalibr cruise missiles. The warship made numerous inter-fleet passages from the Baltic to the Barents and White Seas for testing air defense, missile and artillery systems, mine and torpedo armament. Over the entire period of state trials, the warship performed 16 firing exercises, using the main missile complex.